Answering the call of God to ministry shortly after putting his faith in Jesus Christ, Mac preached his first sermon at 16 years of age. 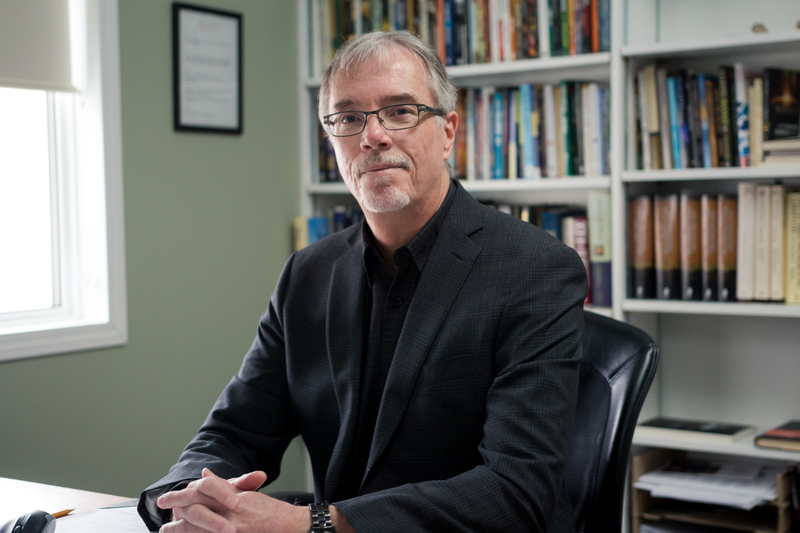 Following God’s call for more than 30 years has led Mac to pastor several churches in Manitoba, teach in Bible schools, and speak at various camps and retreats. He also has a wide range of experience in various secular fields. A gifted teacher, Mac seeks to expound the Scriptures in clear and simple terms the average person can understand. His warm, engaging, down-to-earth style of communication enables him to speak to people of all ages and backgrounds. The goal of his straightforward presentations is to help people powerfully connect with the Lord in a life transforming way. Mac has a Bachelor of Ministry degree in Theology from the Master’s International School of Divinity. A family man, he has been married to his wife, Mina, for over 30 years. Together they have two children, Sam & Abigail, as well as Linda, their daughter-in-law, and David, their son-in-law. They are also the proud Nana and Papa of their grandson, Owen Alexzander. Mac and Mina reside in Steinbach. Corbin grew up in a Christian family in Landmark Manitoba and was baptised in the Landmark Prairie Rose Evangelical Church. He served there as a youth sponsor in the junior youth program for 4 years. Corbin also volunteered, with Brittany, at the Landmark Drop in Center, Flatland Café for 4 years. 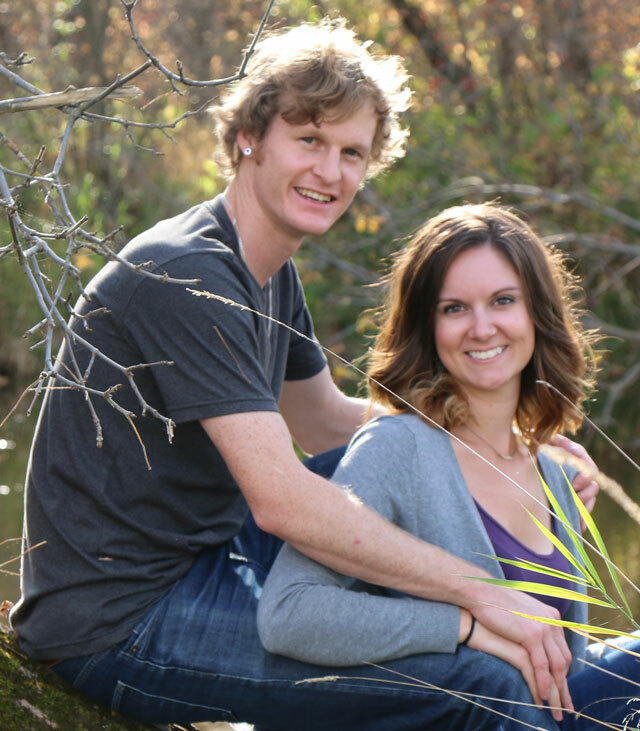 In 2012 Corbin graduated from YWAM Los Angeles where he spent 3 months studying and then spent 3 months overseas doing missions work in Morocco and Spain. He worked with young adults in the city Marrakesh and village people in the mountains and saw Muslims, young and old, come to know Jesus. Brittany grew up in a Christian home and has attended the Christian Fellowship Church all her life. She grew up being involved in Sunday school and Awanas programs. She started attending the Youth Group in grade 7, and became involved in the Praise team in grade 8. Brittany has also done extensive ministry with Roseau River Bible Camp where she has worked as a Cabin Leader and Work Crew Boss. These days she enjoys being a stay at home Mom and taking care of their son, Asher. Corbin and Brittany have a real heart for youth. They strive to be the good role models that every young person needs. They wish to see young people grow in their faith by helping them set their feet on the right path by making decisions based on Jesus’ teaching in God’s word and the leading of the Holy Spirit. Candace is married to Tom and is the mother of four boys. She has served in various aspect of the children’s ministry at Christian Fellowship church, helping in both Sunday School and Awana. 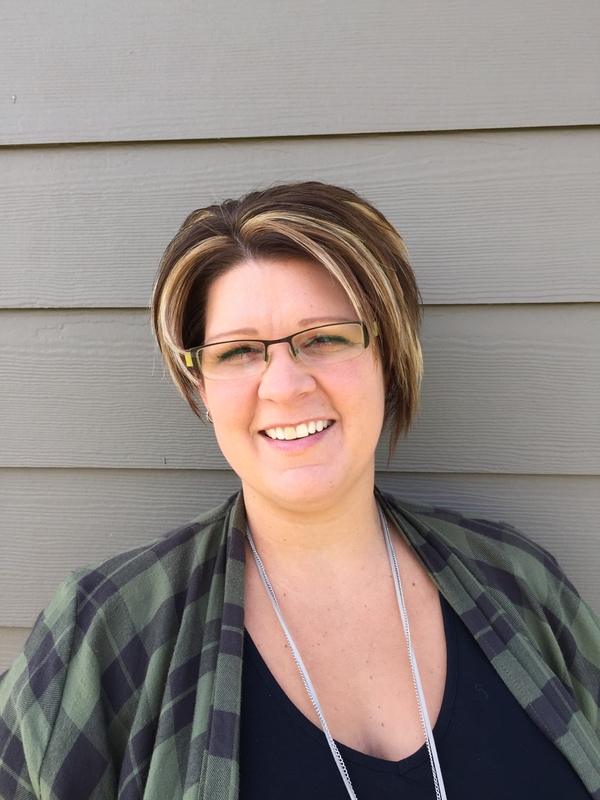 In September of 2018, Candace took on the part-time role of Christian Education Director. Her heart is to see children come to know and love Jesus in a dynamic personal relationship. She works very hard to provide the Sunday School teachers with the curriculum that will help them lead kids on that journey. She also oversees the other aspects of the Christian education at CFC, supporting teachers and leaders so they can do their jobs effectively and with joy.